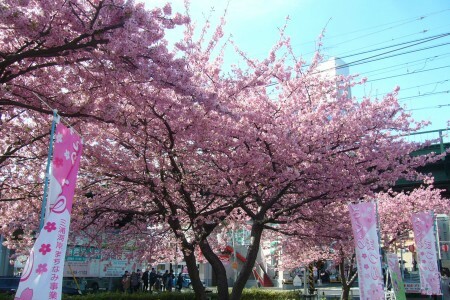 The arrival of cherry blossom season! 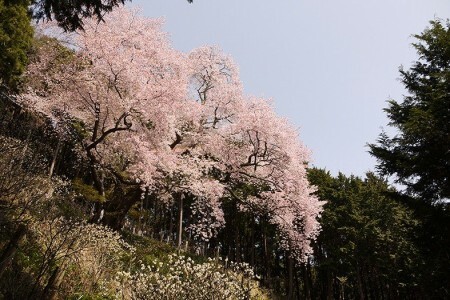 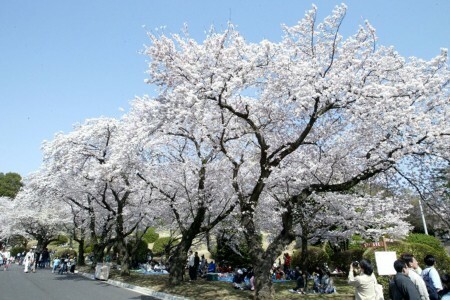 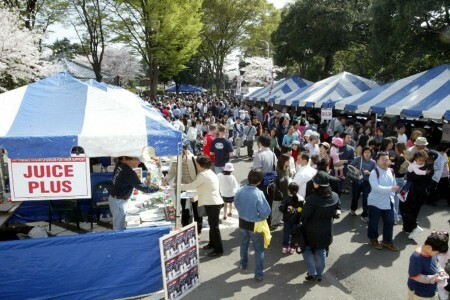 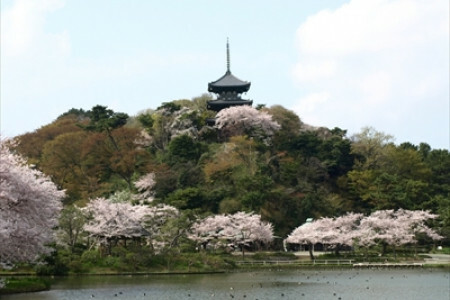 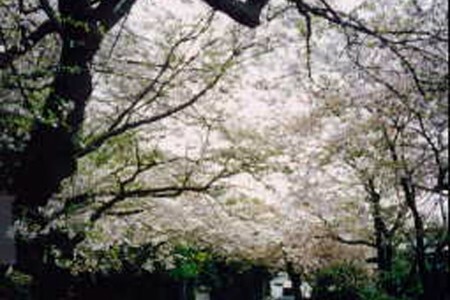 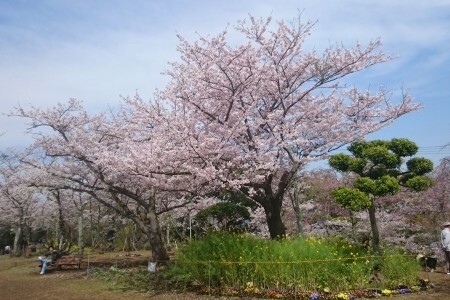 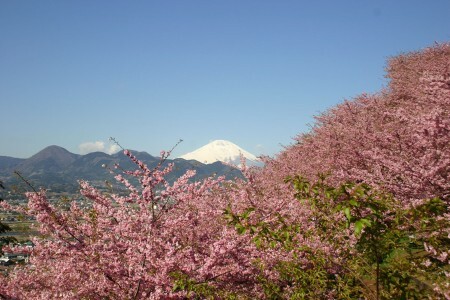 There are many places to enjoy the cherry blossom in Kanagawa prefecture. 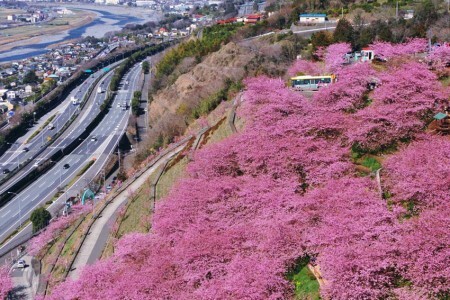 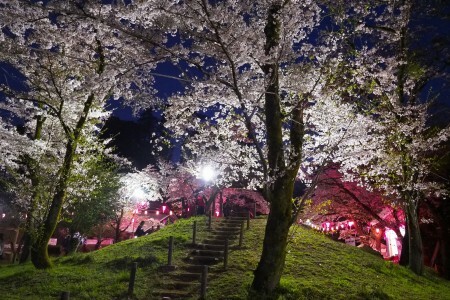 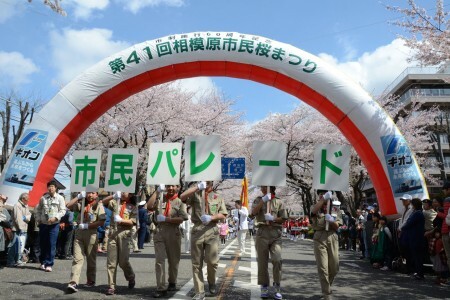 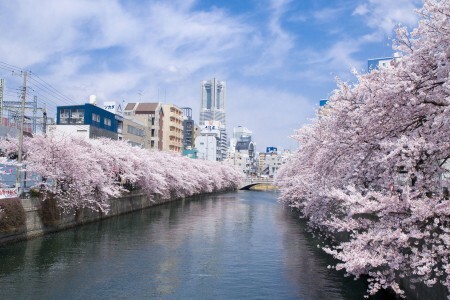 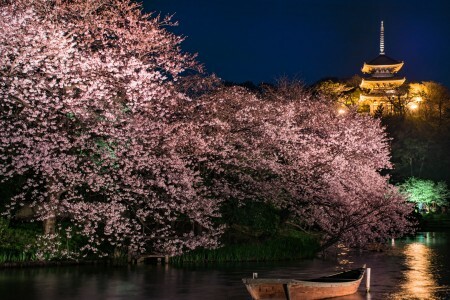 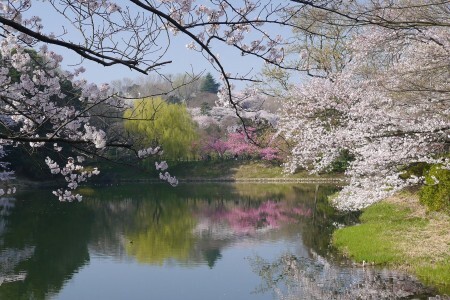 With popular spots, model courses showcasing the cherry blossoms, and other various cherry blossom events why not enjoy a visit to Kanagawa this spring? 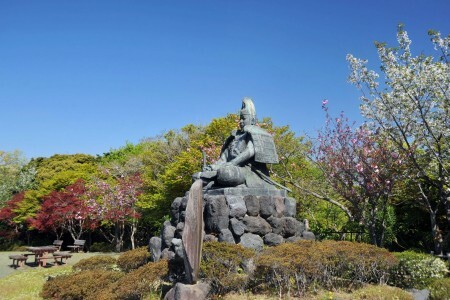 The path leading down to Keshozaka is a historically dangerous path where the statue of Minamoto no Yoritomo stands. 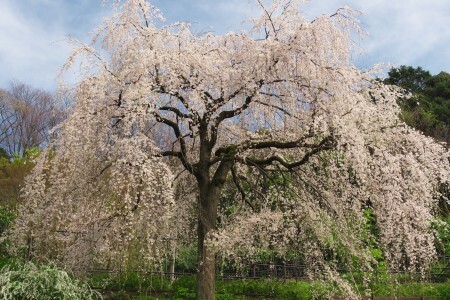 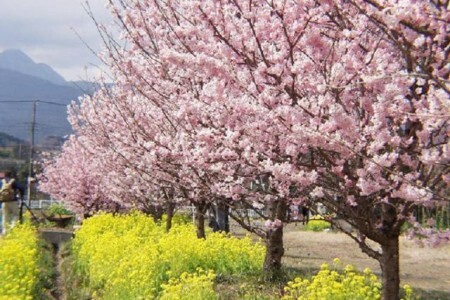 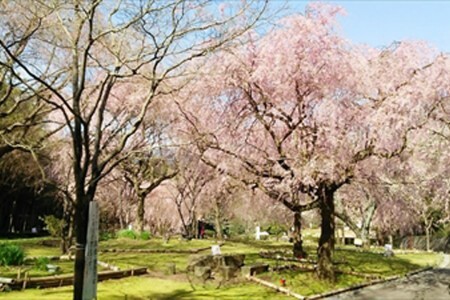 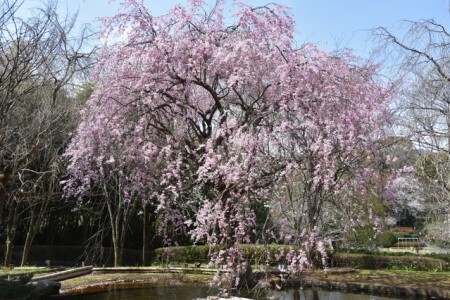 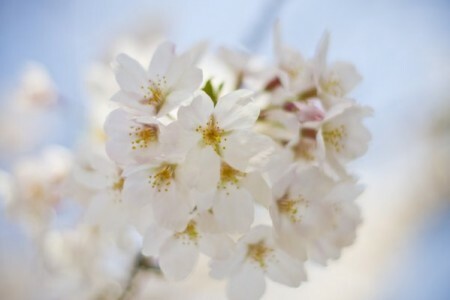 Enjoy early spring flowers with Kawazu cherry blossoms and a feast of plum with over 4000 plum blossoms.